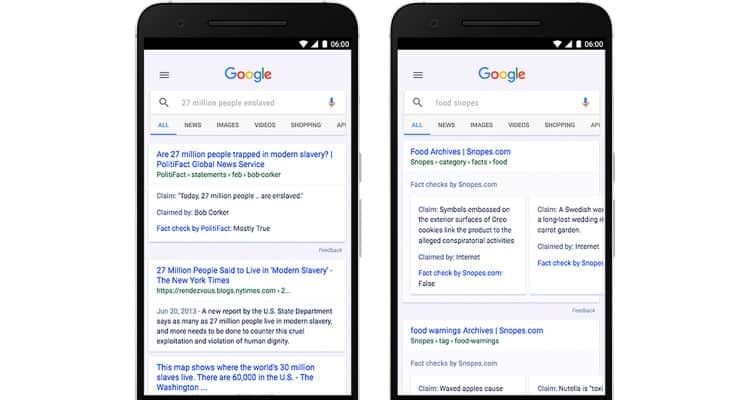 In its efforts to improve the quality of search results and to make it easier for patients to understand their medical symptoms, Google rolled out a new feature called ‘Symptom Search’. With the latest feature update, users can now find quality information around various medical symptoms, right on their mobile devices. Starting this week, Google will be adding information about commonly searched symptoms. So, when a user searches for symptoms like “cough and pain”, the app will show a list of related conditions (“common cold, acute bronchitis, flu, pneumonia, chest infection”). For individual symptoms like “सिरदर्द ” the app will show digital cards providing users an overview description along with information on self-treatment options and what might warrant a doctor’s visit. Roughly 1 percent of searches on Google are symptom-related. By doing this, Google aims to help users navigate and explore health conditions related to various symptoms, and quickly get to the point where they can talk to a health professional or do more in-depth research on the web. To make sure the information is tailored to India, Google has been working closely with a team of medical doctors at Apollo Hospitals. However, it’s important to highlight that these search results are intended for informational purposes only, and users should always consult a doctor for medical advice and treatment. In 2016, Google had introduced health condition cards to making it easier for Indians to find reliable health information. So, the next time you’re worried about an upset stomach, or want to look up symptoms for someone in your family, a Google search will be a helpful place to start. The new feature will be made available in English and Hindi, on both Android and iOS.